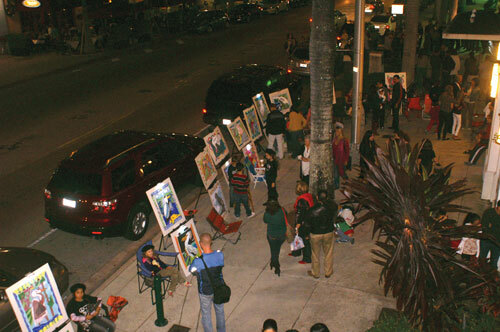 South Miami K-8 Magnet School Art program exhibiting on Sunset Drive. 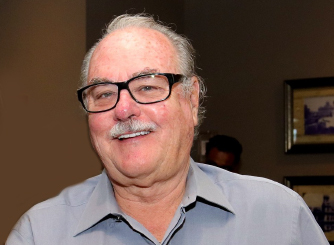 The Tenth Anniversary 2017-18 Season of SOMIartwalk© in our town center held on the second Friday of the month from October through March is now underway. 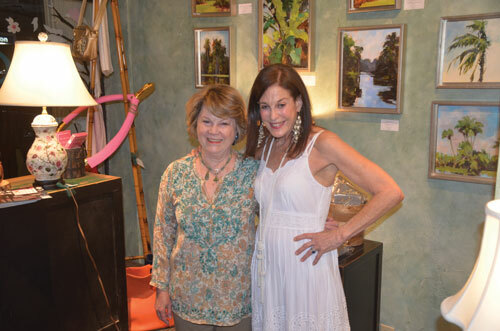 From 6-9p the area business district opens its doors to artists, and visitors enjoy established and emerging visual and performing artists on the sidewalks throughout town until 10p. 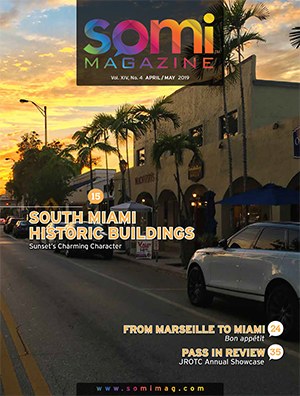 Unlike other communities which have multiple art galleries and host art night events, South Miami relies on responsive establishments and its tree-lined sidewalks to host artists. 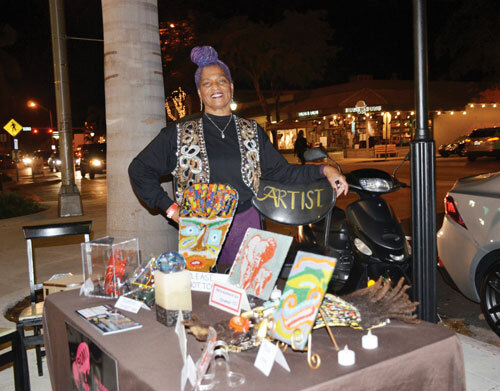 Stained glass artist and South Miami resident Gail Coachmen showcasing her work in the SOMI Sidewalk Showcase on Sunset Drive. 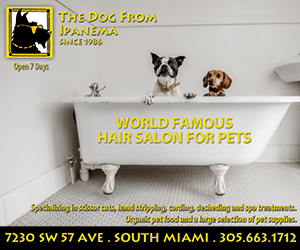 Participating as Host Venue Sponsors this year are: arango, Bhoom Shanti, Isabel Fine Home Accessories, The Wirtz Gallery at the First National Bank of South Miami, and the Tropical Audubon Society at the historic Doc Thomas House. 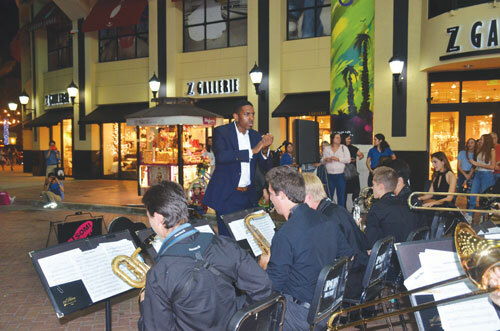 Other professional artists showcase their work on the sidewalks throughout town, and students from area schools join in the event and participate in the “SOMI SIDEWALK SHOWCASE,” featuring the visual and performing arts and late night Pop-Up Comedy in the Starbuck’s courtyard. 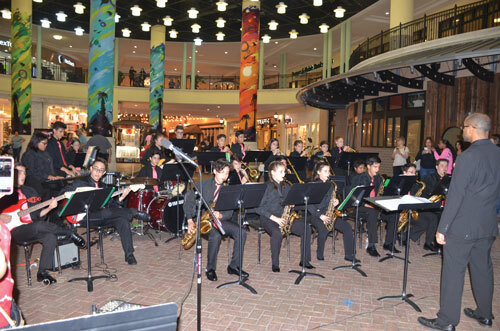 For the past eight years, South Middle School Jazz Band has entertained visitors in SOMI Sidewalk Showcase at the entrance to Sunset Place, Francisco Williams, Director. 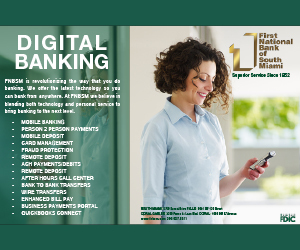 Area students from the South Miami Senior High School, South Miami Middle School, South Miami K-8 Expressive Arts Magnet, Palmetto Elementary School, Palmetto High School, Cutler Ridge Senior High School and Ransom Everglades are participating in events this season. 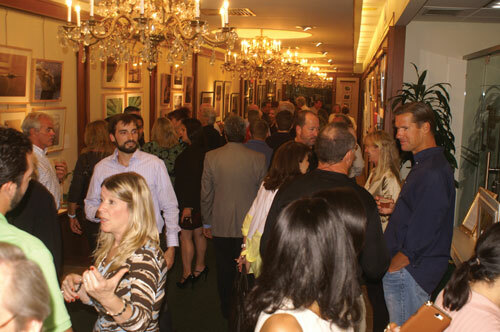 SOMIartwalk© is co-presented by the City of South Miami, ChamberSOUTH, The Shops at Sunset Place and SOMI Magazine, and sponsored in part by Buffalo Wild Wings, ChamberSOUTH, First National Bank of South Miami, JES Communications, Massage Envy Spa, Miro’s Boutique, South Miami Jewelry & Antiques, Splitsville Luxury Lanes, The Dog from Ipanema, The Shops at Sunset Place and Town Kitchen & Bar. 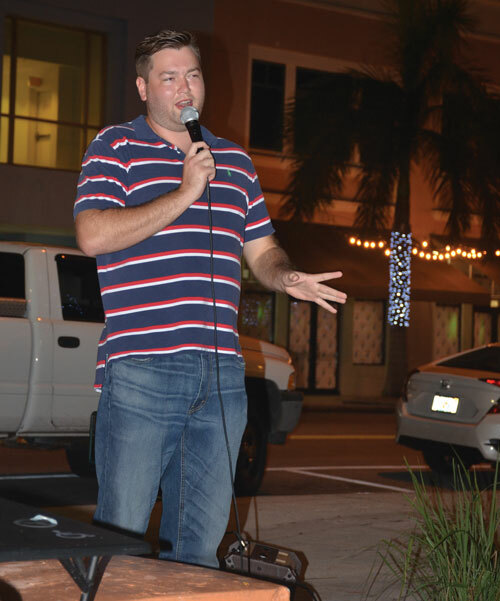 Dead Funny’s John Gregory performing a pop-up comedy routine. 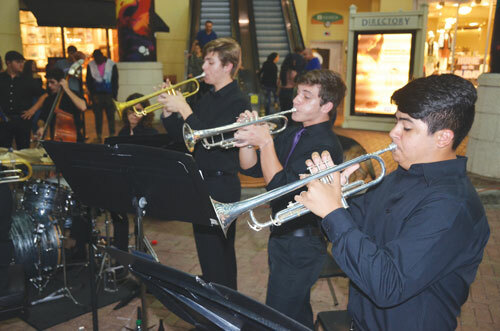 Trio of brass from Palmetto Senior Jazz Band laying it down. Participating in the SOMI Sidewalk Showcase are Children in Motion and Linden Prep. 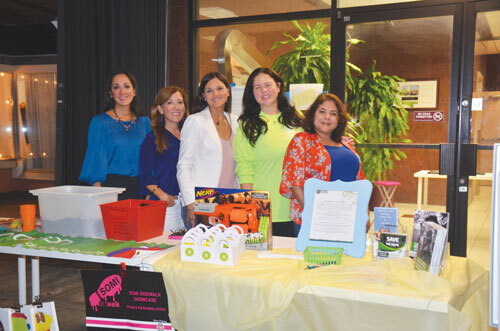 Pictured are: Miyuki Hasegawa, Katherine Wolinski, Patty Vitier, Eileen Vento and artist Aleli Egues. 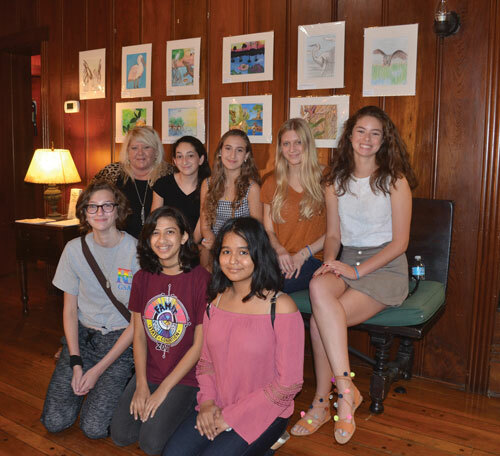 Ransom Everglades High School Honors Studio Students presented “In My SoFlo Backyard” exhibit at the Doc Thomas House.